On January 27, 2015, while at Gold’s Gym, located at 902 W. Central Texas Expressway, the victim misplaced their wallet with credit/debit cards and banking information inside and was unable to locate it. On the same day the victim found that someone had continuously made unauthorized withdrawals from their bank account. Photos from different locations where the card was used show the female to be a small framed, light skinned black female. 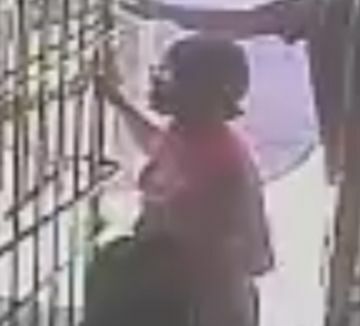 She has her hair pulled back and appears to be wearing eyeglasses. She is also carrying a pink keychain lanyard. 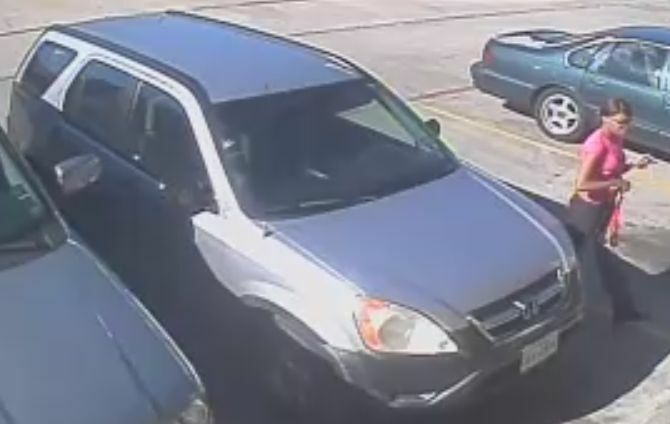 The vehicle she is driving appears to be a 2003-2006 silver or metallic Honda CRV with factory rims and no window tint. 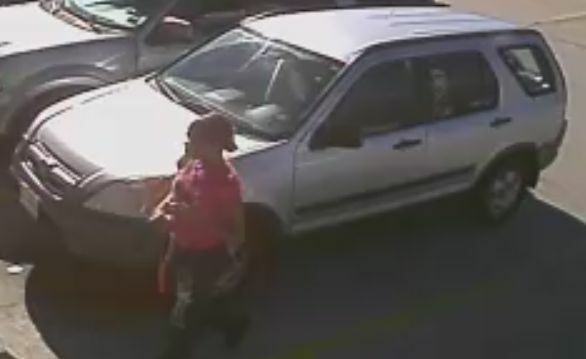 Detectives are asking anyone who can identify this suspect or has any information about this Debit Card Abuse, to contact Crime Stoppers by 526-TIPS (8477) or go online anonymously at www.bellcountycrimestoppers.com or anonymously text BELLCO along with the tip to 274637. Text HELP to 274637 for help with the tip, text STOP to 274637 to stop the tip. All information is anonymous and confidential. If your tip leads to the arrest of the suspect involved in this crime, you could be eligible for a reward up to $1,000.